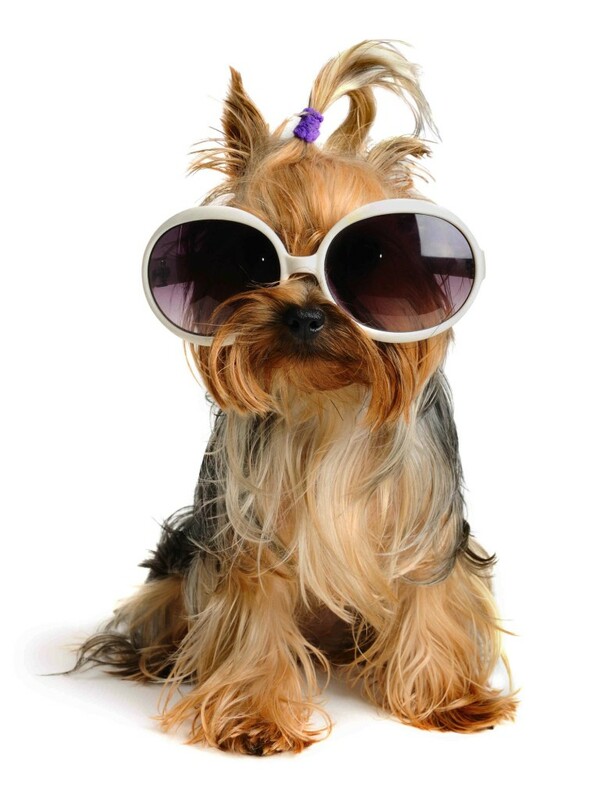 This Saturday, May 2nd promises to be a simply “paw”fect day in Liberty Village! If you own a dog, you’ll certainly earn a few extra doggie kisses and tail wags from this outing. And, as if that isn’t enough motivation, the event is completely free! From 11am to 6:00pm, 80 Lynn Williams Street (the Liberty Towers Presentation Center’s west parking lot) will become a pooch-owner, pup and dog wonderland. From food to health and grooming tips to fashion, this Pampered Pooches festival promises to offer information and services to address your dog’s every need. Attendees can also expect lots of fun activities and one-of-a-kind products. Royal Canin, the event’s primary sponsor, has certainly pulled out all the stops for their first annual Pampered Pooches festival. There will be more than fifty vendors in attendance and the first fifty pet-owners/pet-lovers to arrive will receive a free Royal Canin swag bag containing an array of gifts from vendors. Additionally, persons who tweet @torontoartcrawl with the hashtag #PoochesTO2015 before or during the event will be entered in a draw for a $1400 doggie weekend retreat by Soulmutts Toronto Ltd. The winner will be announced at 5:00pm so you really may be going home with the most pampered pooch in the neighbourhood. For dog owners in proximity to the Liberty Village area, this event really was created for you! At 80 Lynn Williams Street on Saturday, there will be events and stalls that will provide hours of entertainment for you and your companion. 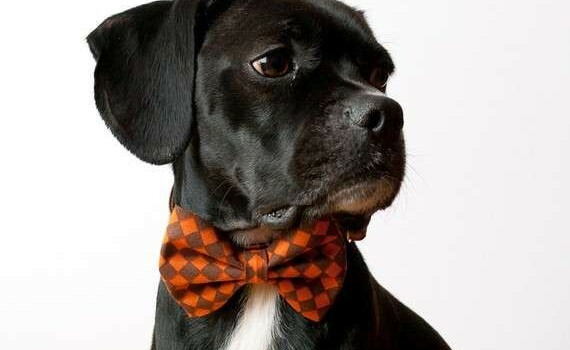 From Alljackedup’s booth offering matching bowties for dogs and their owners to personalized dog tags from The Den Toronto, loving your dog will be the only requirement to have a great time at the Pampered Pooches festival.